With only days away from the grand opening, Moi University Pension Scheme, MUPS Plaza is set to be the tallest Tower west of Nairobi at 26 Storeys, followed by Kerio Valley Development Authority, KVDA which stands at 14 Storeys. Mups Plaza which is owned by the Moi University Staff Pension Scheme is constructed on Uganda Road Next to the recently closed Imperial Bank. The mammoth project has been undertaken by EPCO Builders Limited under Eng Mayur R. Varsan. Estimated to have cost well over 2.5 billion Kenya shillings. The tower will provide over 50,000 square meters of space out of which a large percentage will be sold to the public. This architectural masterpiece is designed to be a commercial hub to host Banking Halls, Offices, Restaurants, Gymnasium, a swimming pool, a penthouse and many other amenities. Three Parking levels on the basement with a space for over 600 vehicles. Firefighting equipment with wet and dry risers. Ground and elevated Water reservoirs. Solar energy to light common areas. Six high speed elevators with 2 panoramic. Aluminum Perforated skin wall for solar shading visible on the Northern wing of the building. 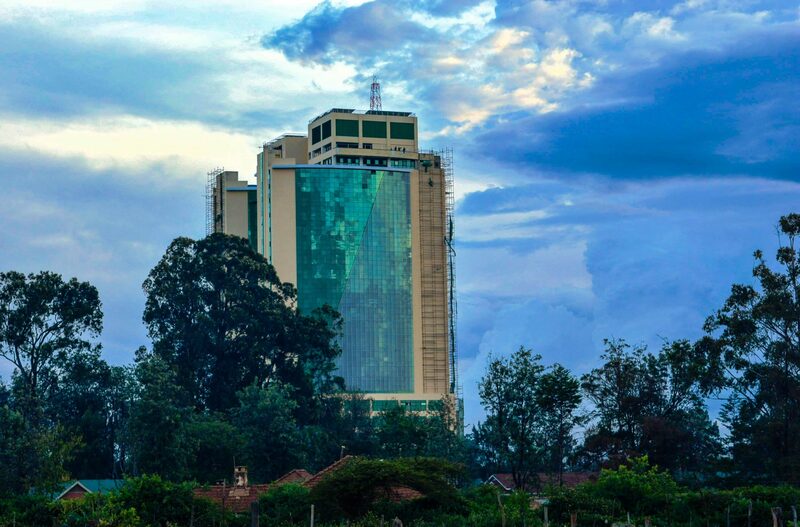 Mups Plaza beautifies Eldoret Skyline. 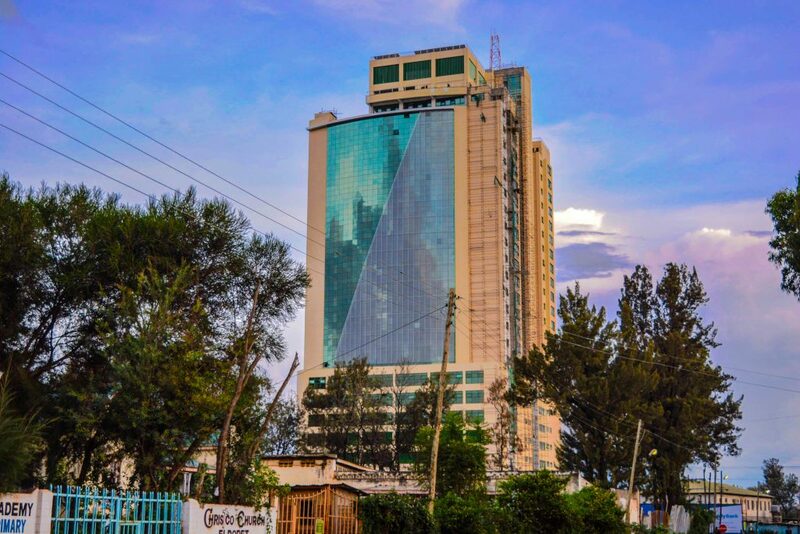 One exciting feature about the building is that, allegedly Lake Victoria can be seen atop the building. 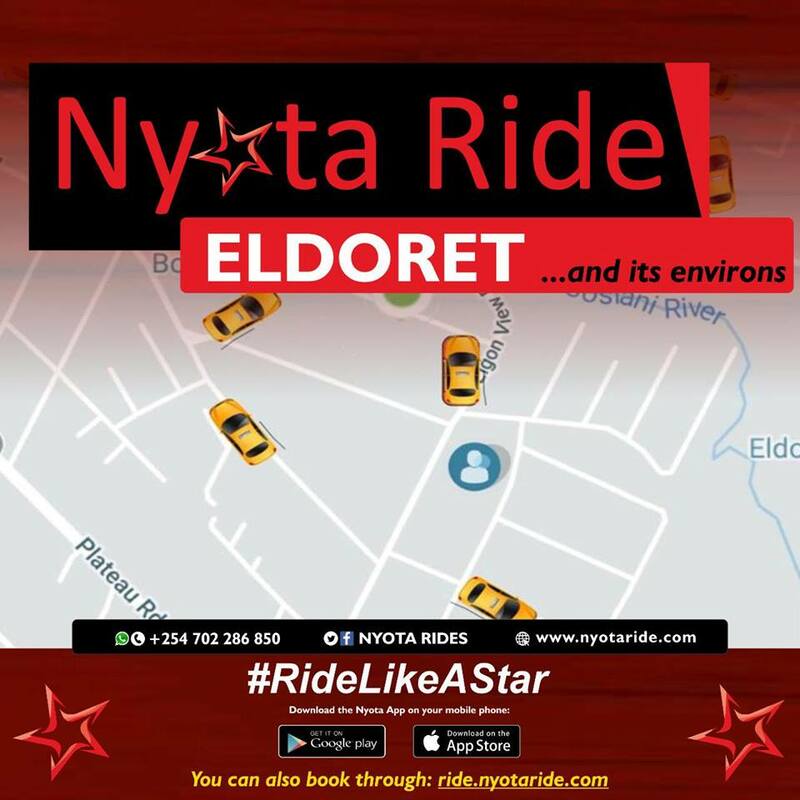 Eldoret Town is no stranger to the spate of real estate developments, currently there are over five major commercial developments along Uganda Road and many more coming up every day.